Bay essential oil has an aroma that is described as spicy, camphoraceous, and fresh with a thin consistency. In Greece and ancient Rome, an important place was held by bay as it was essential for use in medicines, the culture, and religion. Bay essential oil blends well with rosemary, pink grapefruit, pine, lemon, lavender, juniper berry, frankincense, fir needle, cypress, clary sage, and more. This essential oil is frequently used to encourage the scalp’s general health, promote hair growth, and is used effectively to combat symptoms of skin infections, diarrhea, dental infections, flu, cold, circulatory problems, muscle pain, neuralgia, and rheumatism. 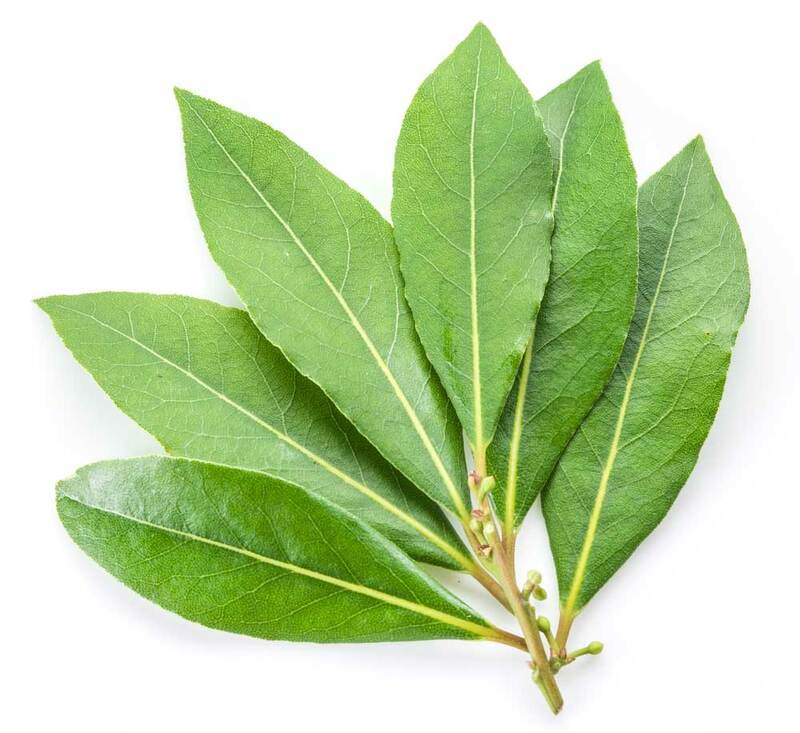 It is also used successfully in sprays, vaporizers, and fumigants as an insect repellent. Always keep out of reach of children. For topical application, it is not recommended to go over 0.9% for the dermal maximum. This ingredient may inhibit blood clotting, so for those who are under a doctor’s care, do consult your physician regarding usage.